Responsibility! the one word that makes every human feel what they got give back that they took from the nature. Bamboo Events as an Corporate social responsibility (CSR) Activity organisers make sure about what has to be done to make you feel human. We at Bamboo Events carry many needs with us which has to be full filled. Planting trees, Creating water source for animals in forest, Cleaning the forest environment, Protecting the forest, Creating new technologies for animal protection and many more. 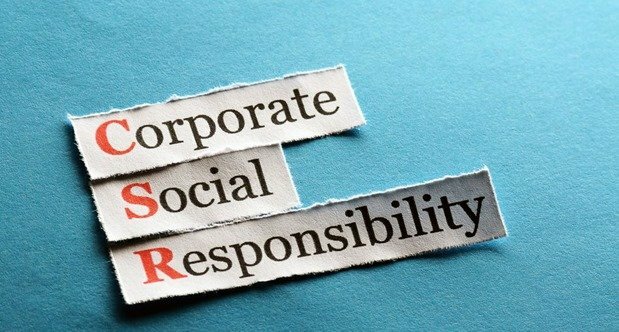 As an responsible CSR organisers we use you, your employees and your money wisely. On your selection, we move papers to concern government departments for approval. All the travel plans to the location will be done. Post execution all the completion documents we will collected and handed over to the client. All these activities is done in association with respective departments and organisations. Hope you would be clear on what we do. Any such activity please do call us.